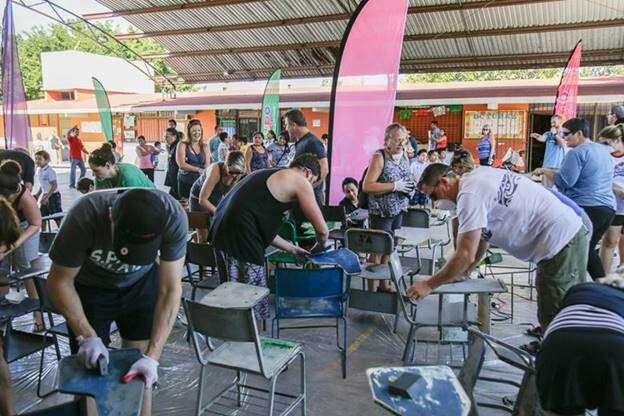 There were plenty of opportunities for UNIGLOBE agency owners and preferred partners to network and discuss best business practices, but members took time out from the three-day event help improve the lives of local school children. Photos are below of the team at work as well as a group photo. 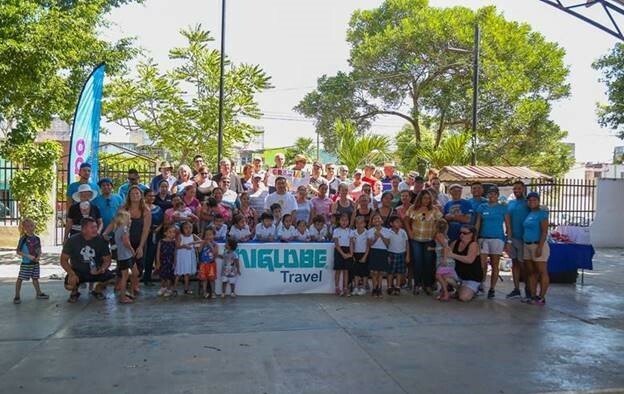 Based in Vancouver and with 21 locations across Western Canada, Uniglobe Travel (Western Canada) is well known and recognized in the industry for our support of our agencies and consultants. We offer a wide variety of programs designed to help agencies grow and flourish in today's competitive travel industry.